When you sign up for a 1~Year Agreement. Hello My Name is Rachel Mellencamp and I am the Manager here at Snap Fitness in Seymour, we would like to thank-you for your interest in Snap Fitness! We invite you to stop in and work out on our state-of-the-art fitness equipment and see for yourself some of the ways we help you get better results. We offer month-to-month memberships, so you don't have to worry about being locked into a long-term commitment. Plus, we offer a 30-day money back guarantee, so there's no risk in joining! For a fast, convenient and affordable fitness workout, choose Snap Fitness - the clean, comfortable close-to-home gym with everything you need to get results. Join a gym today and get started on a fitness plan to help you get fit, feel great and be well. When it comes to finding a fitness club that's right for you, we know that the most important thing is joining a gym that will help you get results. That's it! If none of this has you feeling more fit and energized, we'll refund all of your money. Need more information? Contact your local gym! Note: 30 Day Results Guarantee only applies to full memberships. This guarantee is not valid for 30 day trial passes. Get the most out of your membership with mysnapfitness.com. 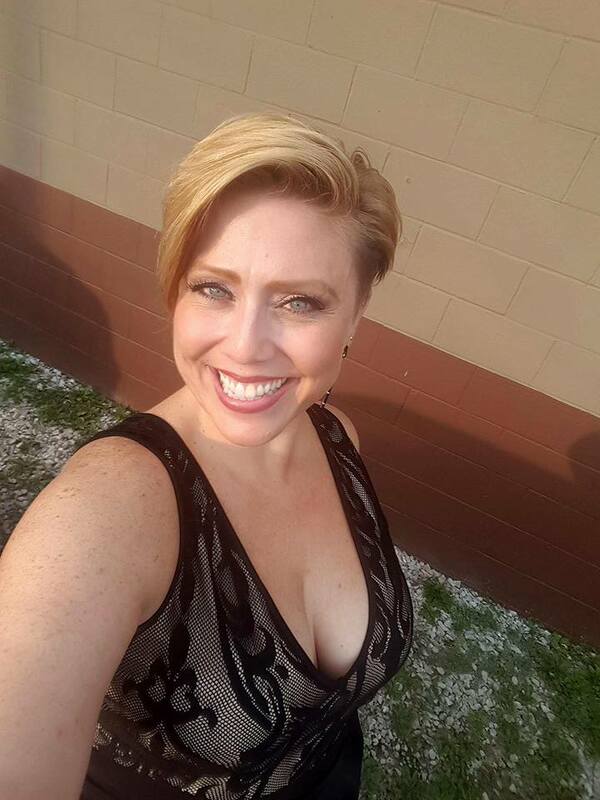 Your personal mysnapfitness page is your place to track your progress, create custom meal and nutrition plans, participate in motivating challenges, and connect with other Snap Fitness members. Get started today at www.mysnapfitness.com! With more than 2,000 clubs open or in development in 18 countries, Snap Fitness is the world’s premier 24/7 fitness franchise. Founded in 2003 by Peter Taunton, Snap Fitness is dedicated to providing members with more value than any other health club and entrepreneurs an opportunity with turnkey systems, financing options with low investments, and world-class support. 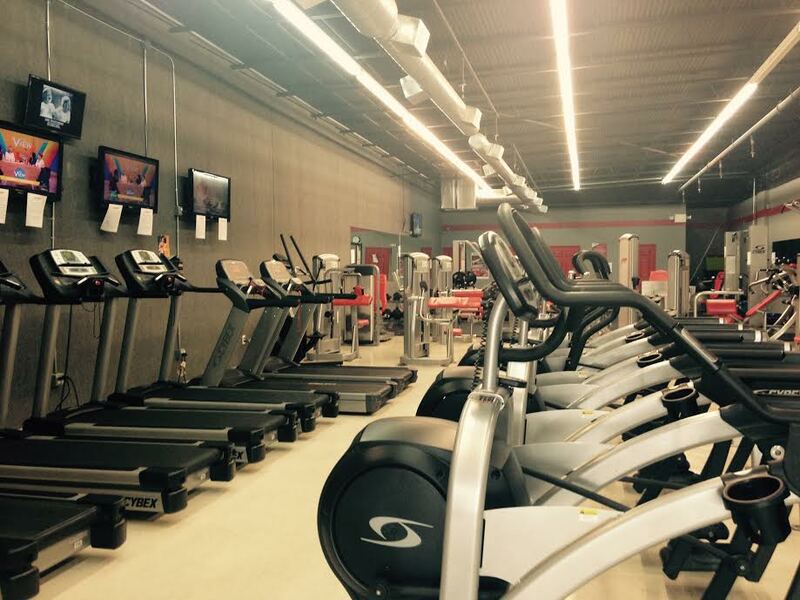 Getting healthy and fit is a Snap at Snap Fitness. Seymour's fitness center that's fast, convenient and affordable. 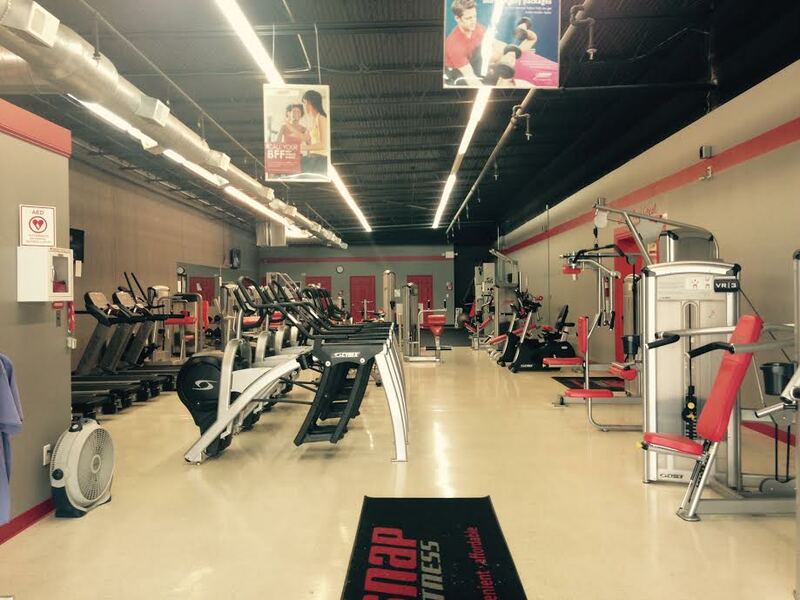 Snap is Seymour's only 24 hour access gym with affordable rates and NO CONTRACTS. 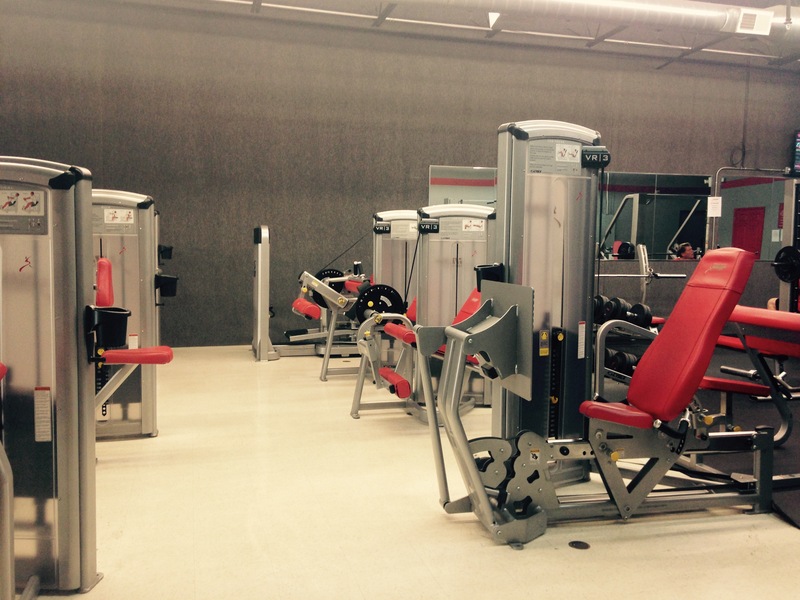 Snap fitness has the latest cardio and strength training equipment. Tanning is also available. Plus great classes and you dont even have to be a member to take our classes. ALL classes are open to the public:) And you can work out at Snap Fitness Centers across North America. Like us on Facebook...SNAP Fitness Seymour. Please contact us at 680-4570, or stop by our new facility at 1119 West Tipton Street, Seymour.